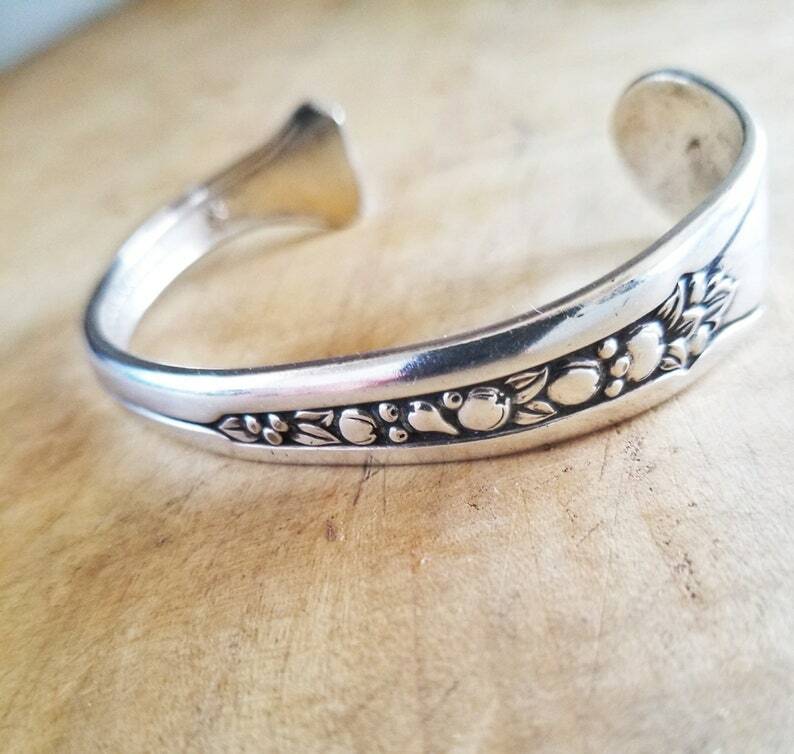 Bangle bracelet made from upcycled silverware, Pricilla pattern from 1941. This bangle adjusts from 6-7 1/2" in size and fits nicely around your wrist. 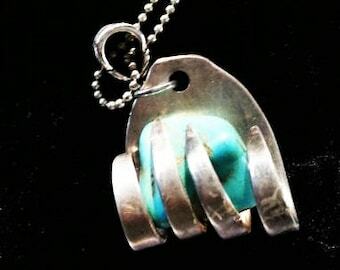 Handmade in USA and offers free shipping and free gift box.